Test tubes are used in the medical laboratory for clinical chemistry. Whether you are creating a urine sediment or performing an haemoglobin exam on blood samples, the test tube has multiple applications in the medical lab. Test Tube Caps, 100 pcs. from 34,45 EUR* Not ready for shipping. Reserve today and we will ship as soon as possible. from 49,40 EUR* Not ready for shipping. Reserve today and we will ship as soon as possible. When it comes to clinical chemistry, test tubes are part of the basic laboratory equipment. They not only serve to mix and store sample material, such as blood or urine, but they are also used for pipetting and centrifugation. 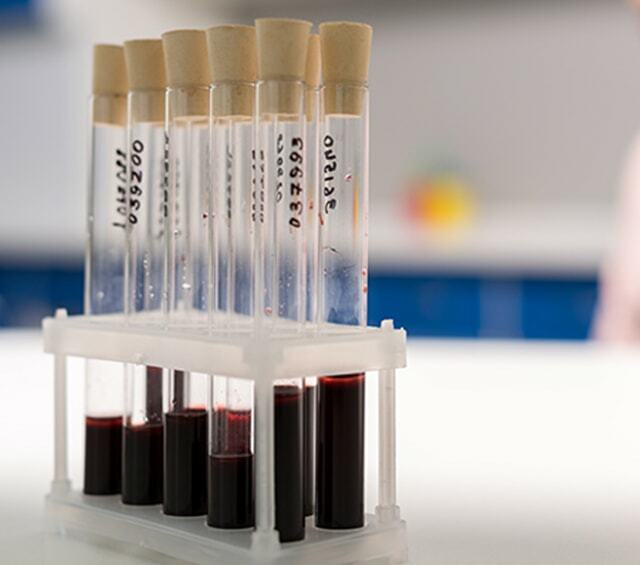 Whether they are being used for determining haemoglobin in capillary blood or for a simple liquor examination, test tubes offer diverse applications in clinical chemistry. 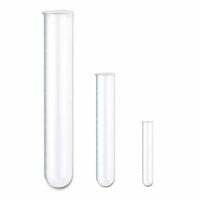 Since test tubes have a rounded base, they cannot be simply stood up like Erlenmeyer flasks or other lab bottles. During use, they must be stored in a test tube rack. 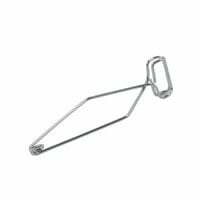 The test tube rack can simultaneously hold multiple test tubes and prevent them from tipping over. These test tube racks are often made of plastic, wood or metal and are available in various sizes. Because of their tall, thin shape, test tubes require special cleaning tools to be properly cleaned which are known as test tube brushes. 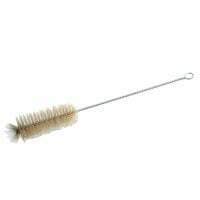 These reusable brushes have a long handle with a loop for hanging and are equipped with flexible bristles in the lower area which can easily remove impurities. 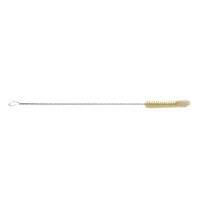 Typically, the lower end of the test tube brush features a cluster of bristles with which the base can be easily cleaned. After the general cleaning, the test tubes can then be professionally reprocessed in an automatic cleaner or disinfection machine. 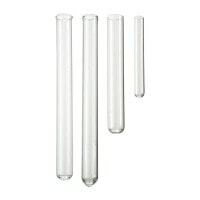 In order to guarantee the longevity of test tubes, high-quality glass, such as Fiolax or soda lime glass, is used in production. This should assure that the test tubes withstand as many reprocessing cycles as possible and do not break during use. 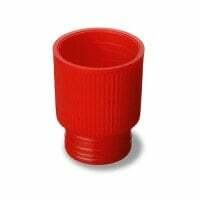 At Praxisdienst, you will find test tubes with and without edging as well as the compatible accessories, such as test tube plugs or brushes from name brand manufacturers such as Heinz Herenz. 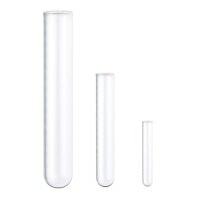 Of course, we offer you these test tubes in various sizes to meet the specifications of various purposes. Do you have questions about a test tube or do you need advice on a purchase or lab item? Our customer service can assist you via telephone, email or telephone.